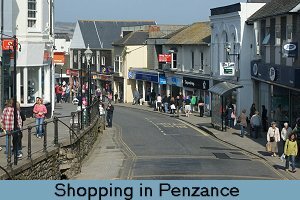 Penzance is the major tourist and commercial centre of West Cornwall. This coastal town is steeped in history, while providing all the facilities of modern life for residents and visitors alike. 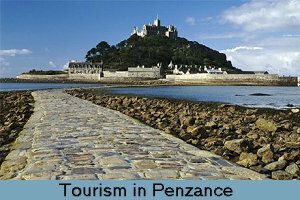 For the visitor, there are many attractions, ranging from Ancient Monuments & Historic sites to dramatic beaches and cliffs & fishing villages. 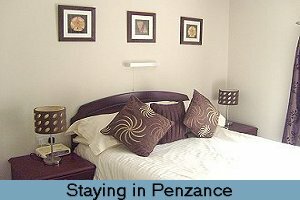 Penzance offers a great range of accommodation to tourists and holidaymakers in Hotels, Guest Houses, Bed & Breakfasts and Self-Catering Cottages. 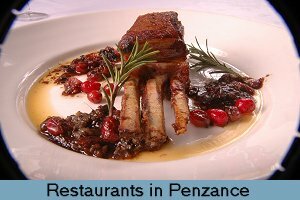 There are hundreds of reasons to visit Penzance for shopping and they are all located and listed in the Shopping Guide, while numerous gastronomic choices await you at its many Restaurants, Bars and Cafés. 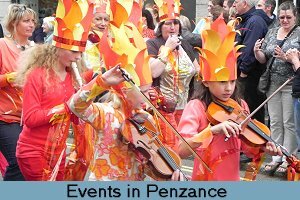 With an active entertainment, recreational and sporting scene, there is always something to do - for young and old alike. Business and Commerce providers cover a wide range of activity in the services, distribution, production, agriculture and manufacturing sectors.